I am not sure whether this is something that we all missed, or specifically a detail that I, alone, missed – Steve Purcell, so integral at developing the story for Brave, is being credited as co-director on the film. He joins Brenda Chapman and Mark Andrews in the growing list of credited directors on the film. Cited for his work on the story and screenplay, it looks like his role was important enough that Pixar felt it warranted a co-director credit. After the jump, learn more about Steve Purcell and his work! 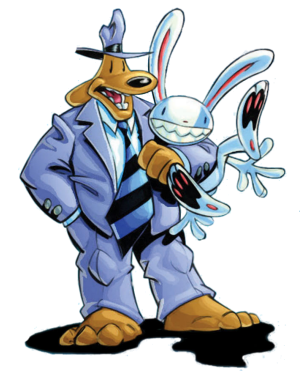 Purcell may be better known by his work pre-Pixar, as he is the creator of the Sam & Max comic, which was successful enough to spawn an animated series and a video game. Additionally, he worked as an artist on the Monkey Island franchise for LucasArts, a series well-known in the gamer community. He joined Pixar’s staff to work on Cars, but his biggest role at the studio has definitely been on Brave. It was his adept storytelling talents, however, that lead Purcell to his next role as co-director on Disney•Pixar’s upcoming feature film, “Brave,” scheduled for release on June 22, 2012. As co-director, Purcell made significant contributions to the story and screenplay while working side-by-side with the film’s directors and producer. Image ©Disney/Pixar. All Rights Reserved. Having drawn for as long as he can remember, Purcell still has his very first drawings – Yogi Bear and Bozo the Clown. In his youth Purcell created his own storyboards and comics, made 8mm films at home, and was entertained by MAD Magazine, the Marx Brothers and Monty Python. His passion for filmmaking and drawing created a natural path to Pixar. Along the way, Purcell worked as a freelance illustrator, character designer, comic book writer and artist. 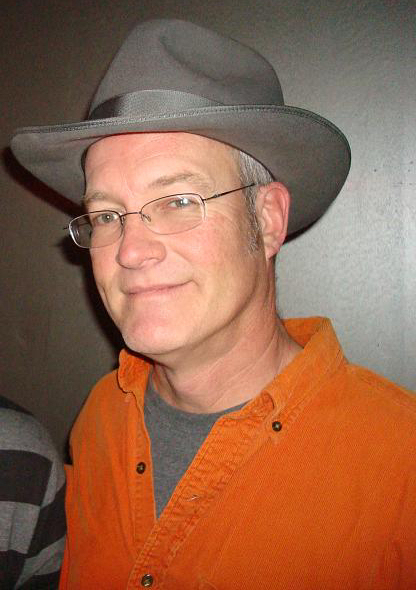 He was a computer game animator and designer for LucasArts, and supervised a network television animated series based on his own comic characters. Purcell graduated from California College of the Arts in Oakland, California, and has remained in the San Francisco Bay Area throughout his career. He currently lives in Petaluma, California with his wife and their two children.